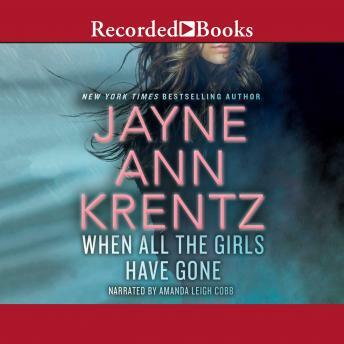 New York Times bestselling author Jayne Ann Krentz delivers a thrilling novel of online deception, explosive passion, and deadly vengeance. When Charlotte Sawyer's step-sister, Jocelyn, vanishes, Charlotte joins forces with Max Cutler, a struggling PI who recently moved to Seattle after his previous career as a criminal profiler went down in flames. After surviving a near-fatal attack, Charlotte and Max turn to Jocelyn's closest friends, women in a Seattle-based online investment club, for answers. But what they find is chilling. When her uneasy alliance with Max turns into a full-blown affair, Charlotte has no choice but to trust him with her life. For the shadows of Jocelyn's past are threatening to consume her-and anyone else who gets in their way.